Golden Nugget is taking online live dealer games to the next level by launching the first-ever Roulette game live from its casino floor last week. 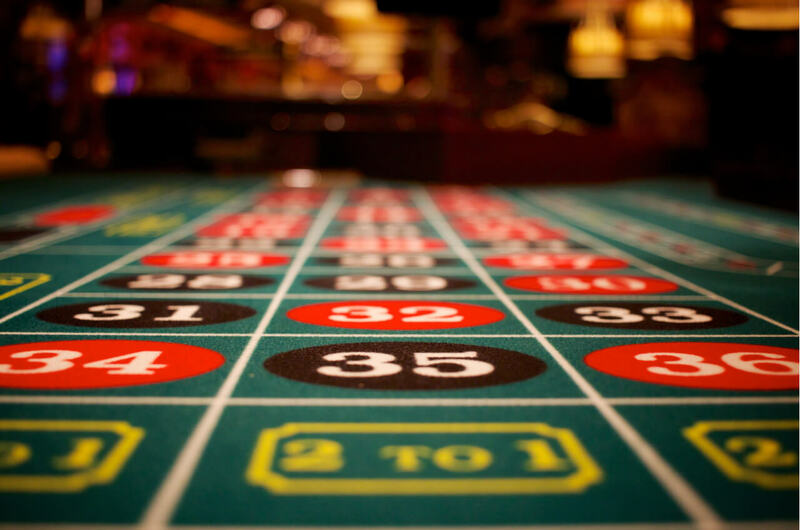 The first Online Live Dealer Casino Floor Roulette game went live on March 21 from the Golden Nugget Atlantic City casino floor. Golden Nugget has been running online live dealer games for the past two years. However, all previous games were played inside a studio at Golden Nugget Atlantic City. The game features a live video feed of a traditional American Roulette game from the casino floor. Gamblers can bet on the game on the casino floor in Atlantic City, from a computer or smartphone anywhere in New Jersey, or both. Other online live dealer casino games available on Golden Nugget run from 3 p.m. to 3 a.m. daily. However, Online Live Dealer Casino Floor Roulette is available 24 hours a day, seven days a week. With the addition of the new game, there are now three Golden Nugget online live dealer Roulette games. The other two games include American Roulette and Multiview Roulette. Casino Hold’em is a an electronic version of a Texas Hold’em-based table game. It was added to the Golden Nugget live dealer game portfolio in December 2017. Online live dealer games are a hybrid of the online and live casino experience. They allow gamblers to play live table games from the privacy of their own homes. Plus, the games can be played anywhere in New Jersey using a computer or smartphone. The games play out live from a studio inside Golden Nugget Atlantic City, with the exception of this new Online Live Dealer Casino Floor Roulette game. The digital gaming platform features a live video stream of the games with an electronic wagering interface. The interface allows players to make real-money bets and interact with live dealers in real time. If there is one drawback of the new game, it’s that online players cannot interact with the dealer. Golden Nugget has grown into New Jersey’s top-grossing online casino operator since it launched in November 2013. The site has more than 470 games available, including live dealer games. In January 2017, Golden Nugget pulled in more than $7 million in online gambling revenue for the first time. This set a record for an online casino in the state.